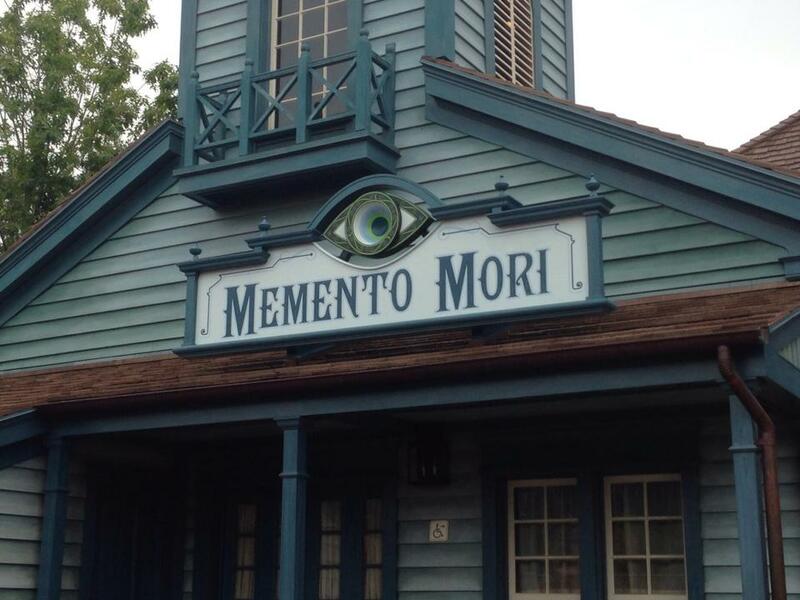 Memento Mori is officially open! There will be a purchase limit of six items per style, per guest, per day for products carried in the shop. The new Haunted Mansion open edition pins will be carried in both Memento Mori in Liberty Square and Frontier Trading Post in Frontierland. The Haunted Mansion-themed Dooney & Bourke bags will be released in Uptown Jewelers on Main Street, U.S.A. starting on October 6. They will not be found at Memento Mori or at Cherry Tree Lane at the Marketplace Co-Op in Downtown Disney Marketplace.